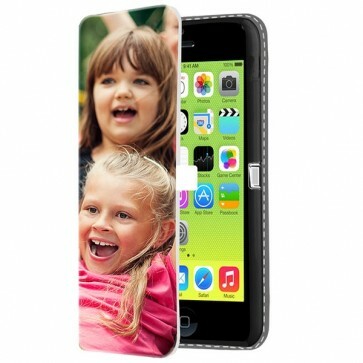 Have you been finding that the iPhone cases are very samey? Not if you design your own! 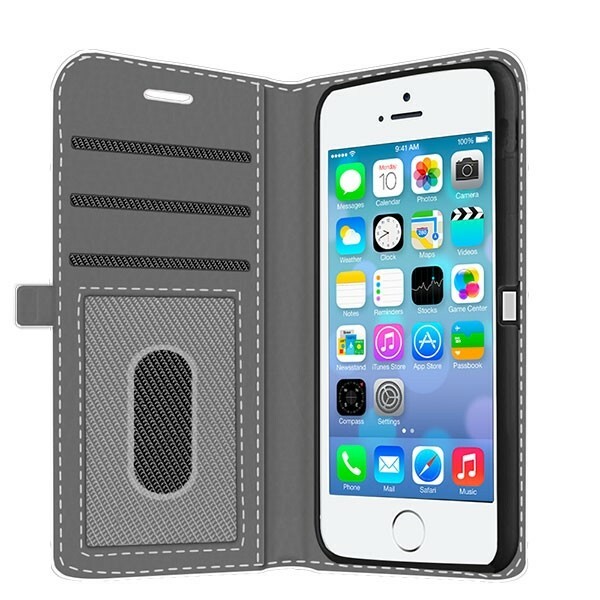 You can now design your own custom iPhone 5C wallet case! 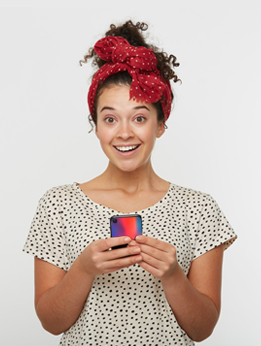 Use your favorite picture as a great design for a custom 5C photo case! The wallet case also has 3 slots for cards and a larger slot for storing cash!